Lots of great stuff for having fun: fancy dresses, accessories, wigs, masks, gifts, make-up products, face & body paints and costumes & props for role-play and larping, theater and films. 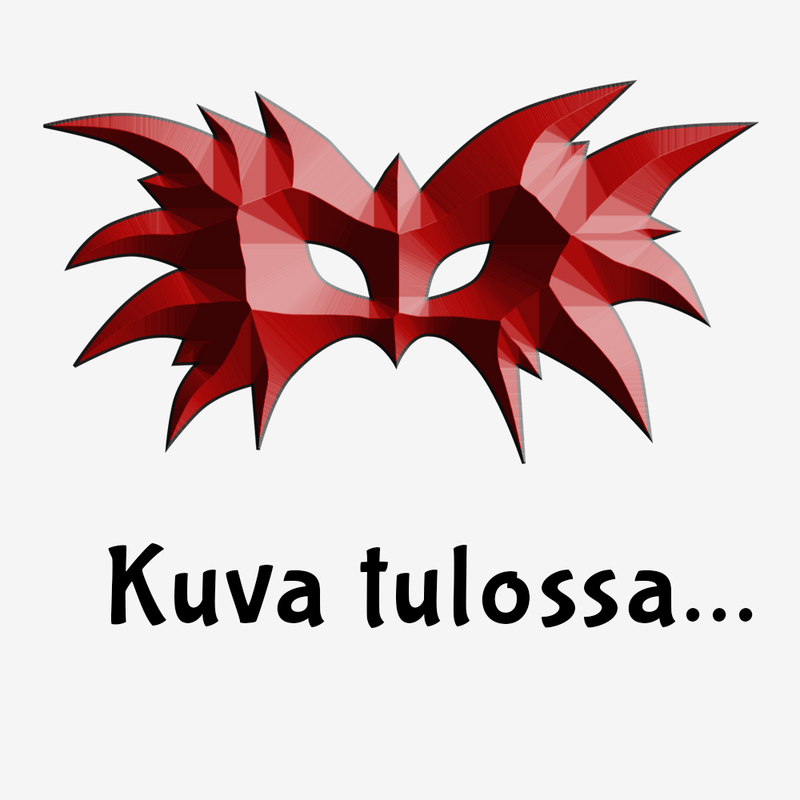 The parties start from Punanaamio! Fabulous fancy dresses and costumes for theme events, masquerades and parties. Lots of great costumes for adults and children! A wig crowns every outfit and makes your figure unforgettable. Do the magic trick with an eye-catching wig! Cool wigs for men and women. Stunning masks and fantastic eyemasks for the horror and fantasy creatures as well as party people, glamour ladies and celebrities. A variety of accessories and props, with which it is easy to complete the look, style and figure. Everything from head to toe.